Can I have an event at Sports Creek? Yes, of course we can host event! 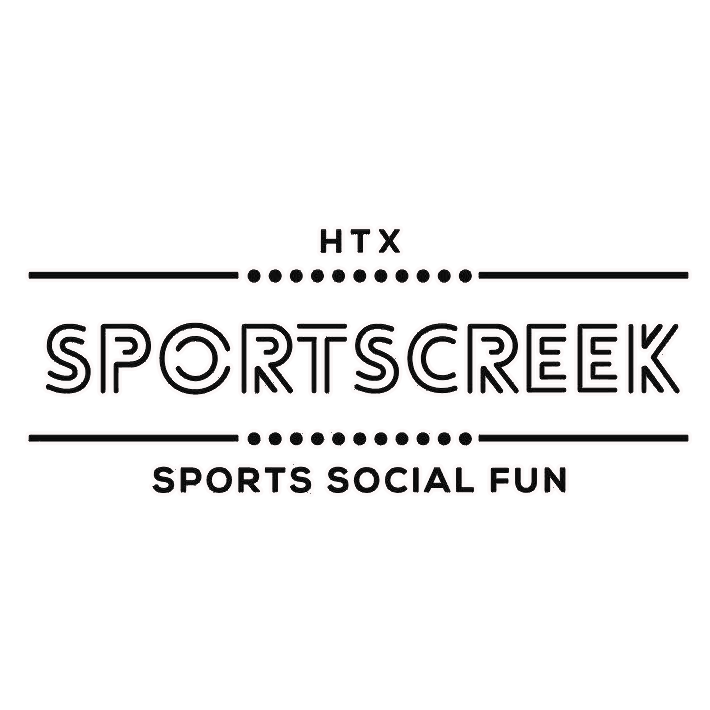 Send us an email to contact@htxsportscreek.com with all your info. How many soccer fields does Sports Creek have? Can I use cleats on the blue turf? When is Open PLay for soccer and volleyball? What kind of leagues does sports creek offer? Where can I sign up for a league? Does Sports Creek have TVs to watch games? Does Sports Creek have watch parties events? Can I rent the soccer field or a volleyball court? Don’t see the answer you need? Contact us with your question.